Roger Hannah turned 40 years old this month and has marked the occasion by launching a new brand for the business and shortening their name to Roger Hannah. Over the last 40 years the Business has been involved in some significant developments including the acquisition of land for the Commonwealth Stadium in Manchester, supporting the delivery of the London Olympics and Cross Rail, and enabling the development of some major residential schemes. Roger Hannah continue to be involved with a number of ground breaking long term development schemes in the North West and nationally. The change in brand is a reflection of the evolution of the practice from a local firm of chartered surveyors to the largest independent surveying practice in the North West. Roger Hannah consolidated their local offices into the City Centre in 2013 and subsequently acquired Guest Garsden Chartered Surveyors in 2016 to strengthen their development team. 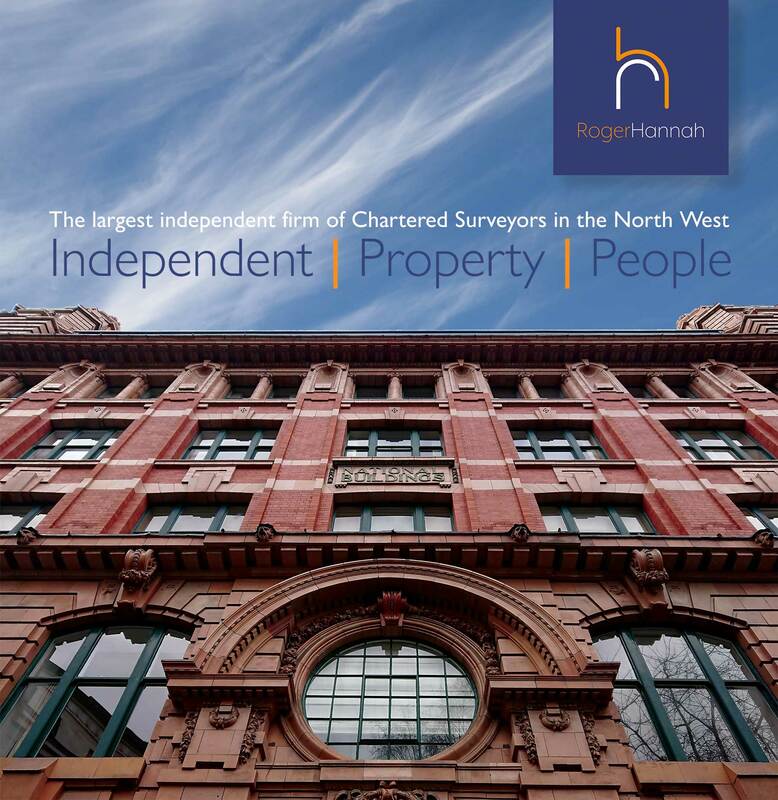 Roger Hannah have a team of over 50 trading from its Manchester City Centre offices covering the whole of the North West region including nationwide instructions. The practice now covers all aspect of commercial surveying with particular specialism in property management, development and compulsory purchase. Images are taken from our Annual Spring Drinks networking event which this year coincided with our 40th birthday celebration. We were delighted that so many of our guests and clients could share our special day with us. The largest independent firm of Chartered Surveyors and Commercial Property Managers in the North West.